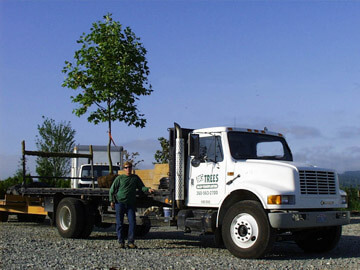 SNOHOMISH, WA: Big Trees Inc., (http://bigtreessupply.com/), a tree sales and transplant company in Washington State, was asked to salvage a number of large ornamental trees from a corporate campus while the property undergoes renovations. Big Trees was contacted a year ago regarding a large scale, waterfront project. 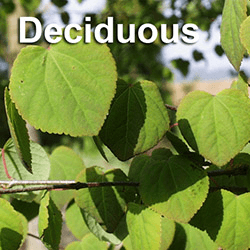 Initially, they were consulted to salvage trees that were not reusable. 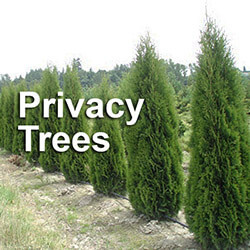 However, as the project continued to develop, Big Trees was asked to offer their services again by saving and reusing a large number of specimen trees, which were reusable. 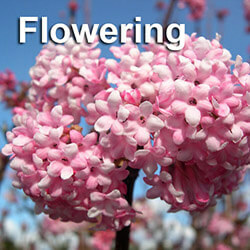 These 50 trees were comprised of Japanese Maple, Styrax Snowball trees and Magnolias. 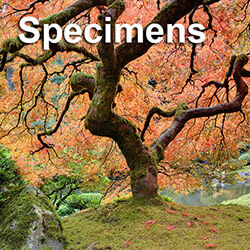 In looking through the pricing options for these varieties of trees, Big Trees and the project managers of the campus renovation came to realize these trees could be salvaged and re-installed back into the new landscape for half the price of a similar sized new tree purchase. Knowing they made the correct decision, Big Trees began removing the trees. 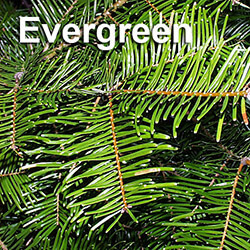 After three weeks, these trees were carefully dug, root balled and loaded from their original positions onto long flatbed truck and trailers, and were then hauled to Big Trees’ nursery. 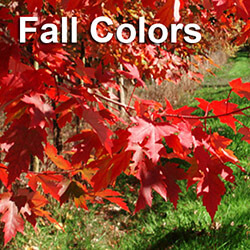 The trees will be returned at the end of the two-year renovation project.